Pictured above: St. Louis County Prosecuting Attorney Wesley Bell unveils his ‘Bell Plan,’ which outlines his plans to tackle the opioid epidemic and decrease crime in St. Louis County on Jan. 8. Bell did not comment on whether or not he would reopen the Ferguson investigation. Photo by Gloria Lloyd. 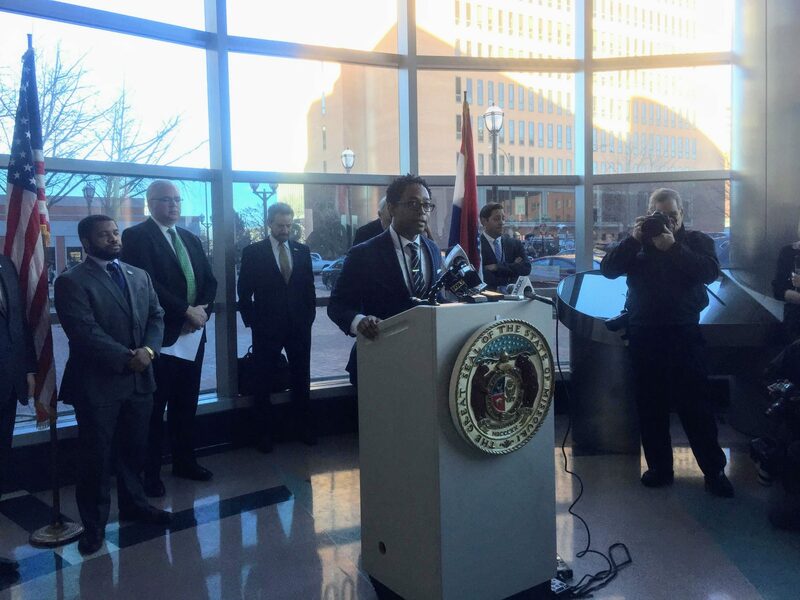 New St. Louis County Prosecuting Attorney Wesley Bell announced what he said will be a far-reaching plan to tackle the opioid epidemic and decrease crime in the county last week, while dodging a question on whether he would reopen the Ferguson investigation. Surrounded by supporters and elected officials in his first press conference as prosecutor Jan. 8 after taking over from seven-term incumbent Robert McCulloch Jan. 1, Bell unveiled the “Bell Plan,” an outline to increase enrollment in the county’s drug treatment courts, which had originally been started by McCulloch. So far, the Bell Plan is short on specifics like cost and court logistics. It follows the general idea of the existing drug court, which is to redirect low-level offenders out of the criminal system to treatment programs. If they successfully complete treatment, their charges can be dropped. 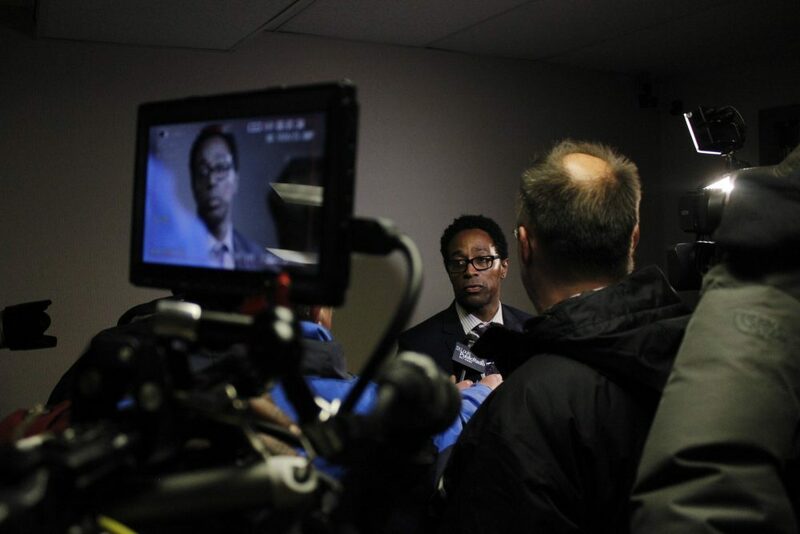 St. Louis County Prosecuting Attorney Wesley Bell takes questions from reporters following the swearing-in ceremonies on Tuesday, Jan. 1, 2019. Bell was formally sworn into office at 12:01 a.m. on Jan. 1 prior to Tuesday’s ceremonies. 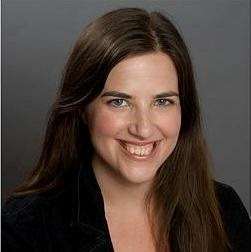 Photo by Erin Achenbach. The plan continues key treatment with organizations the drug court already partners with like Affinia Healthcare and Mallinckrodt Pharmaceuticals, but it links them with community partners like Beyond Housing to find housing and the Urban League to find jobs. Affinia also focuses on mental-health treatment. Bell hopes to add more partners. “I’m excited to bring you all together to talk about something positive,” Bell said, in one of only a few nods to the backlash from some residents and the St. Louis County Police Association on the changes he made in his first few days in office. He projected that the Bell Plan would also reduce the county prison population, which would help the county redirect resources toward violent crimes. Currently, drug court offenders will go into a 10-day outpatient medication-assisted treatment program that serves as a detox, with treatment continuing for a year. In the campaign, Bell compared statistics that indicated that St. Louis County sent less than 1 percent of eligible offenders to drug court compared to more than 10 percent in Jackson County. When Bell opened up the press conference to questions, a reporter asked him how he would respond to criticism over his decision on his second day on the job to institute new policies that warrants and bail would not be issued for D and E felonies without special permission. The new prosecutor sidestepped a question about whether he would reopen the Michael Brown case and the investigation into Darren Wilson, the police officer who shot Brown in Ferguson and sparked protests seen around the world. “I don’t have any comments on anything else at this point,” Bell said. 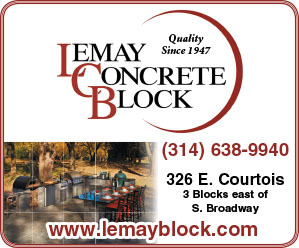 Take our poll: Should Crestwood extend mall redevelopment agreement?